Planning a wedding is a time consuming job that takes lots of focus, patience and caring for those who will attend. This very special occasion involves literally hundreds of details that need to be give attention, along with the understanding that there will be unforeseen incidents and setbacks that will occur. When you combine this with the emotional aspects of starting a new life, making commitments to a significant other, meeting a new family, the desire to have the day perfect, and wanting to look great, and the stress from trying to please everyone, the entire process can be more than overwhelming. For this reason, when you are planning your wedding you need to do a few things can assist you with making things go as smooth as possible. These wedding planning tips will help you to work smarter not harder, and create a better event with less stress. Basic Invite is a web based supplier of tools and accessories that help you plan and execute all the events leading up to and including your wedding. 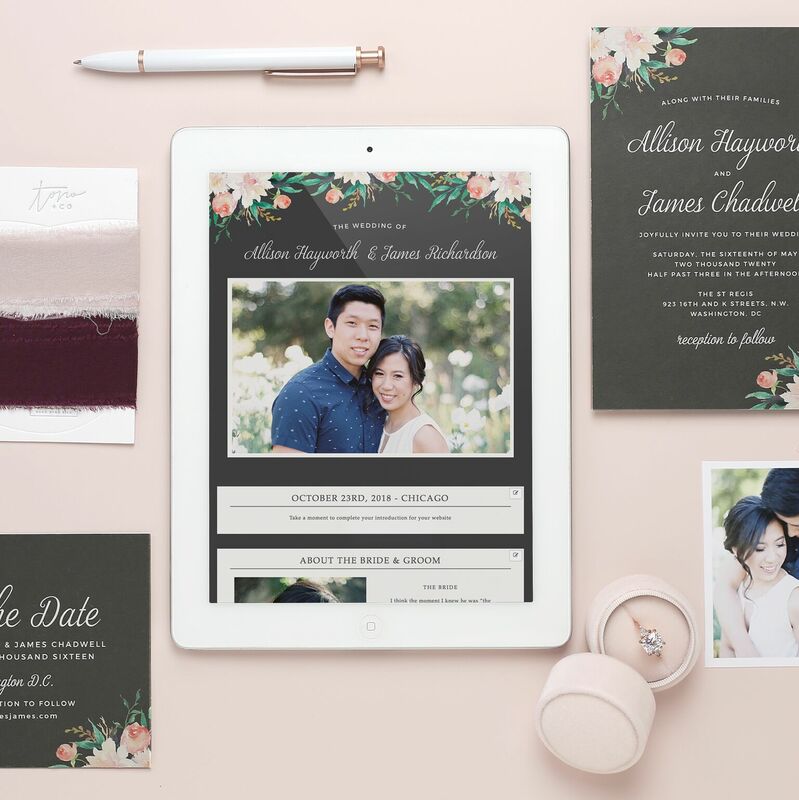 The company provides invitations to all wedding related events, a free address collection service to invite and keep your attendees informed and participating in the events, accessories including a wedding guest book, and a wedding website where each event can be managed and coordinated. One of the most challenging aspects of planning a wedding is coordinating all of the many events, people, and activities that are involved. Basic Invite offers your own personal wedding website, where all of your wedding related activities can be managed. Guests can be directed to the website and provided information about each of the important activities including the bridal shower, Bachelor and Bachelorette parties, the wedding rehearsal dinner, and of course the wedding. Each of these events requires coordination and invitations, directions, and times that must be efficiently delivered to each guest. Basic Invite Wedding websites are the perfect tool for this purposes because they are comprehensive, easy to create, and can be accessed by any of your guests, anywhere and at any time. Your wedding invitation sets the tone and mood for your big day. When invitees receive your invite and envelope, it immediately gives them a sense of the type of event you are planning, and tells them the level of attention they should give to the event. Basic invite knows you need a customized invite to make a great impression on guests. 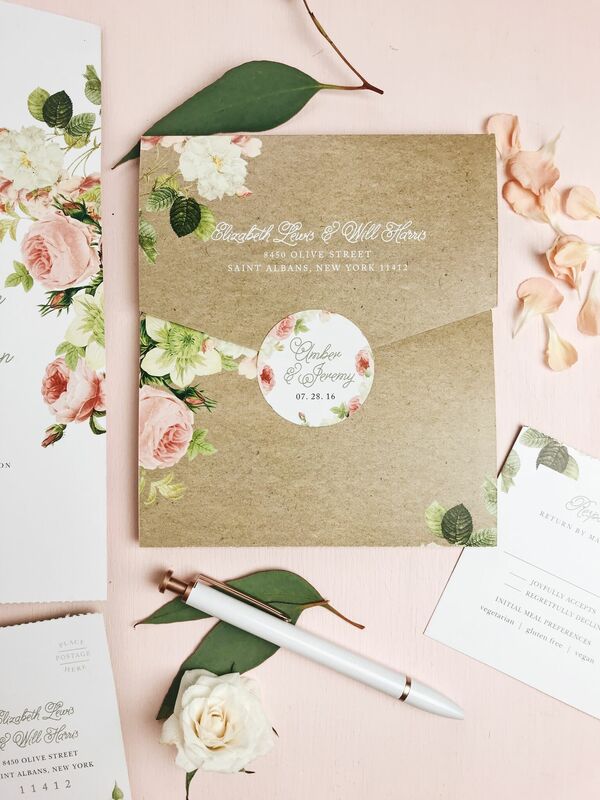 The company allows you to choose from over 800 wedding invitation sets to create a customized wedding invitation and select from an almost unlimited amount of color, design and font style combinations. You can also enhance your selection of cards with over 40 different colors and styles of envelopes allowing you to project the exact message and the level of quality you desire. Not sure if you made the right choice? 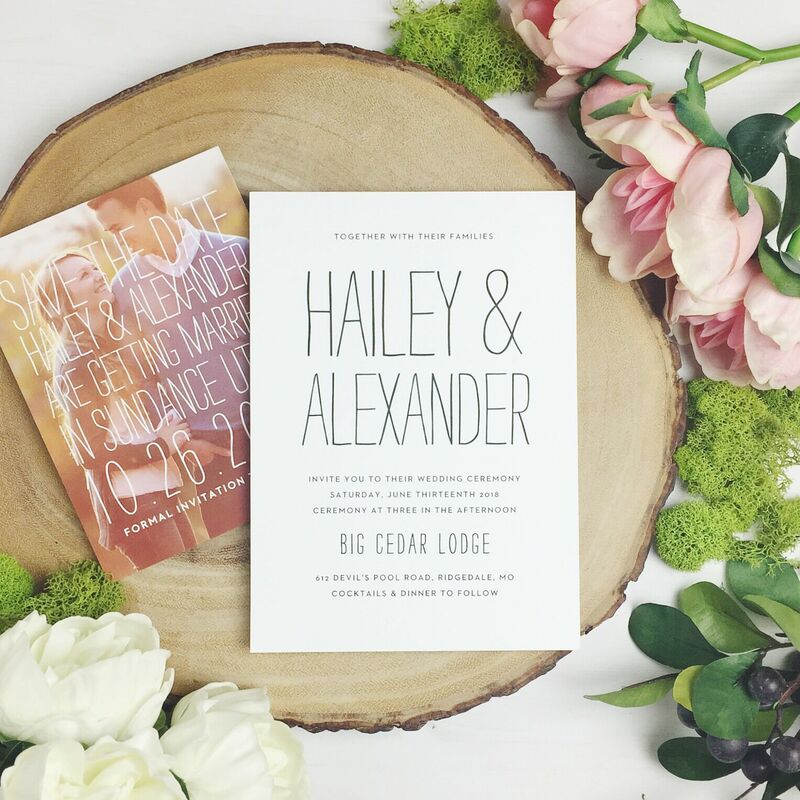 You can order custom printed samples of the marriage invitations you like so you know exactly how they will look when they are sent to your guests. This way you never have to guess about whether you love your selection. By providing you with a full featured wedding website and customizable wedding invites, Basic Invite simplifies many of the most complicated parts of your wedding planning, gives you great tools to use, and leaves you with more time to focus on other important areas of your wedding planning.